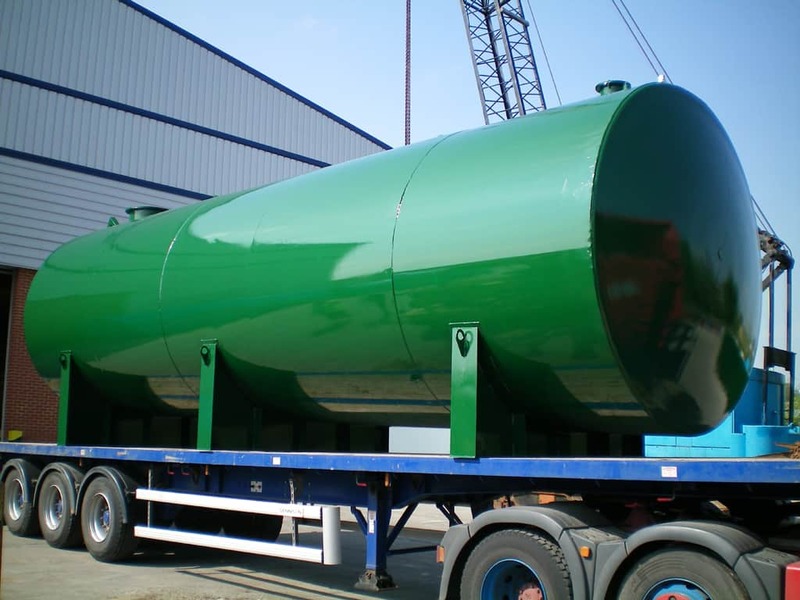 Here at Terence Barker we are able to assist you with any fuel storage tank requirements. 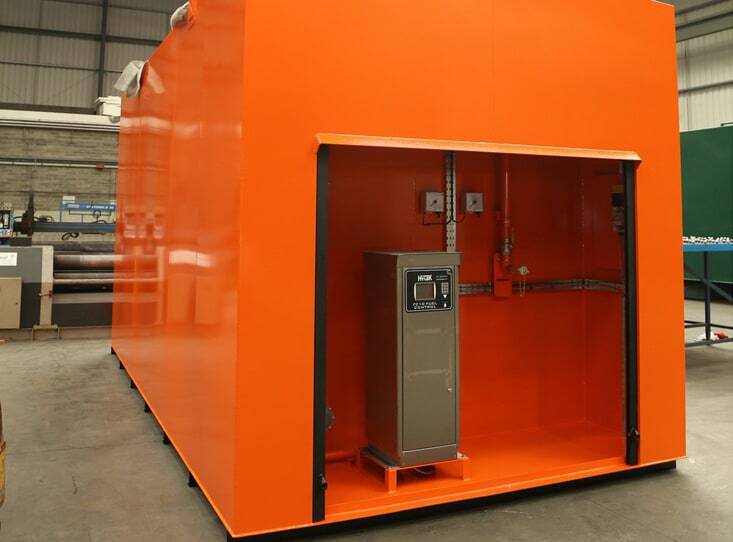 Our industry experienced team will assist you step by step ensuring that your requirements for any diesel, gasoil, or petrol storage tank comply with all safety and environmental standards for fuel storage and are fit for purpose. With the latest 3d CAD packages our design team can offer a bespoke design solution for any fuel storage tank solution large or small. 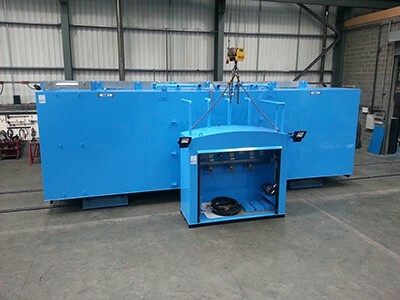 As well as designing and manufacturing your tank we can also help and advise you on the removal and decommissioning of any old tanks and the installation of your new one. If you need any help in selecting the right tank for you please contact the team: you can call us on 01440 712905.